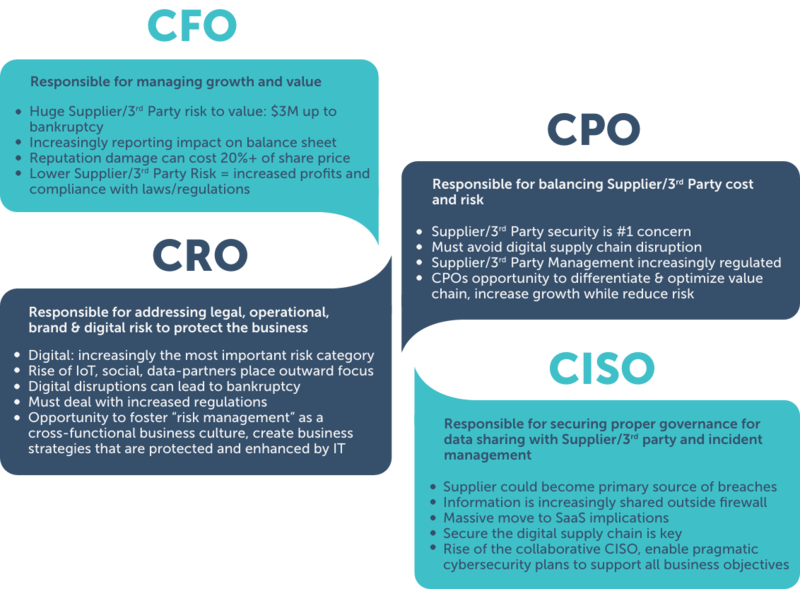 This research is the first of its kind, pulling from a sample size of 1,236 risk assessments across suppliers, from SMEs to large suppliers with over $50B in revenue. 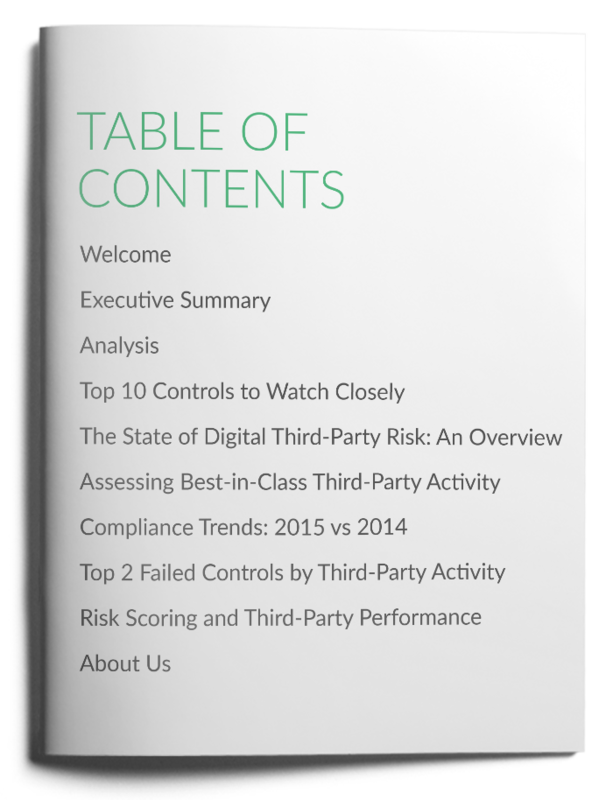 Our findings help companies recognize the compliance gaps, create remediation plans for the top issues as well as provide the most important questions to ask your suppliers to ensure they’re taking care of your data. Please provide your email to receive a complimentary version of the report. 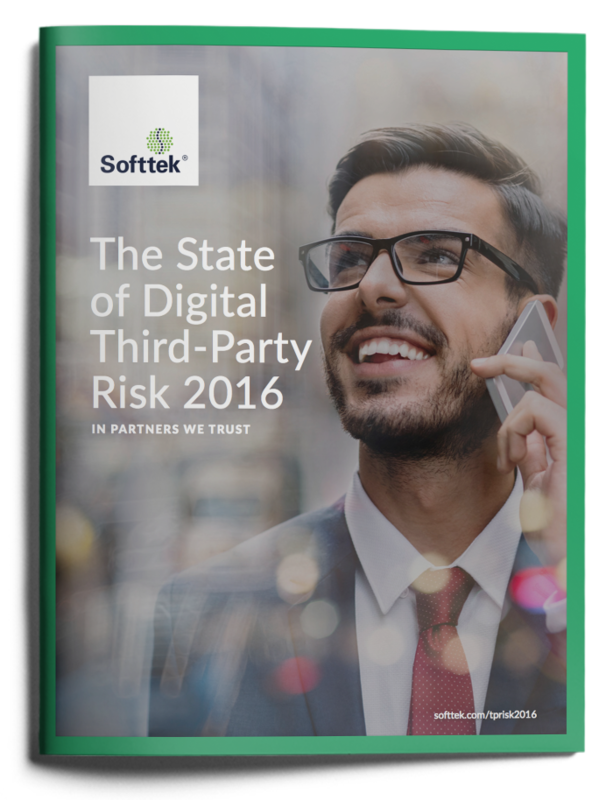 Softtek's report is unique and useful as it takes a broad, data driven approach to address supplier risk management. 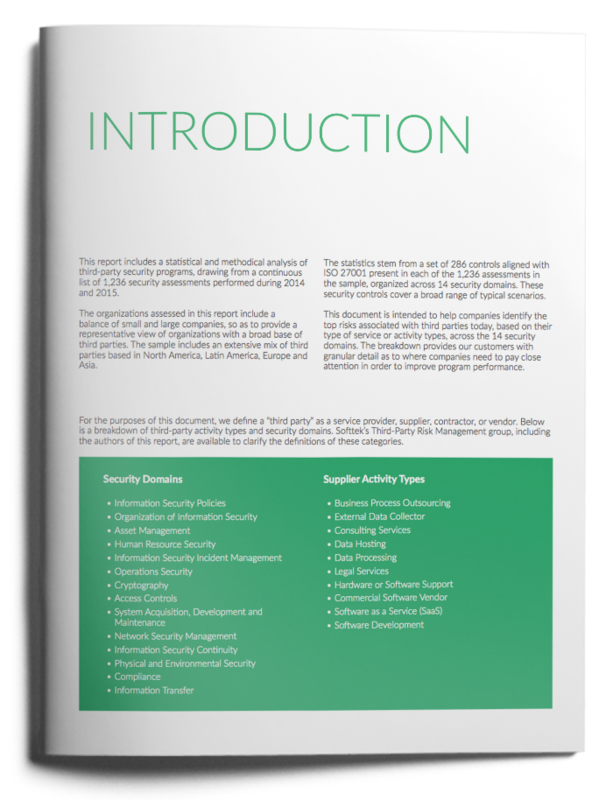 This information supplies some excellent insights for organizations to leverage within their supplier security programs. As things become more and more digitized and sharing of data with partners more prevalent, the security risks continue to increase and understanding the key risk indicators can be extremely valuable in helping to mitigate risk and improve security posture.